After working for the Office of the Attorney General of the Commonwealth of Pennsylvania, Austin was engaged in trial practice with a large insurance defense firm in Pittsburgh. He and his partner, Richard J. Mills, founded this firm in 1991. His practice focuses on commercial contracts, construction litigation, commercial leasing, land use and commercial transportation. For over 25 years, Austin has also represented various municipal agencies and Authorities, both as Solicitor and as litigation counsel. He has many years of experience in cable television and direct broadcast satellite carriage contracts, telecast rights agreements, and both television and radio talent contracts. 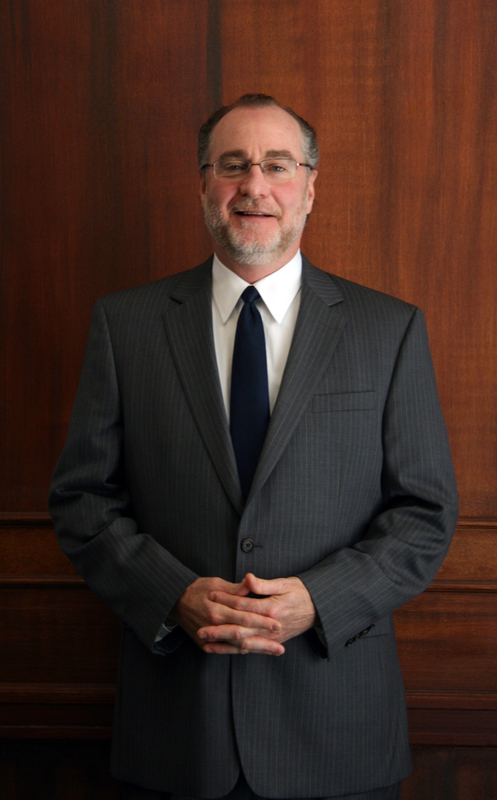 He is admitted to practice in federal and state courts in Pennsylvania and state courts in West Virginia.